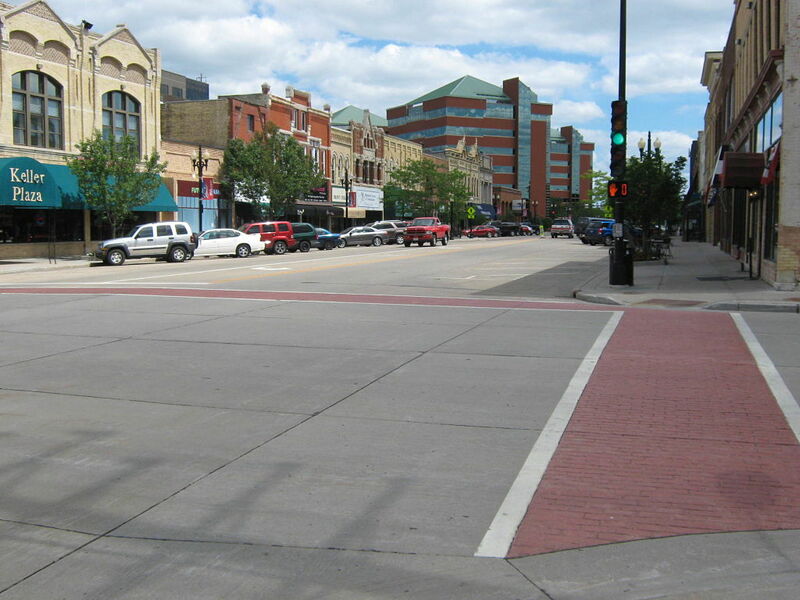 Wisconsin Avenue Reconstruction - Robert E. Lee & Associates, Inc. 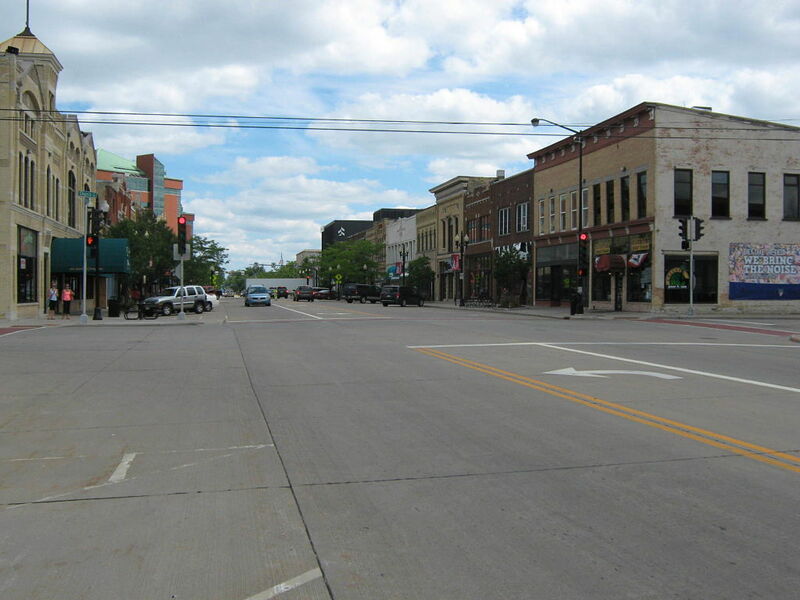 The project consisted of the reconstruction of a 0.14-mile length of Wisconsin Avenue in the downtown historical district of Neenah. 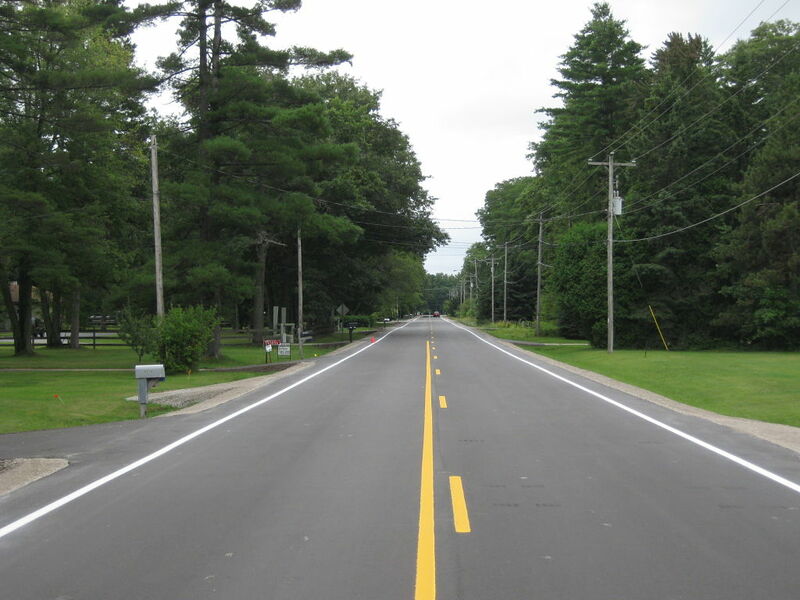 The existing asphalt surface, base course, curb and gutter, and some sidewalk were removed and reconstructed with new base course, concrete pavement, curb and gutter, and sidewalk. 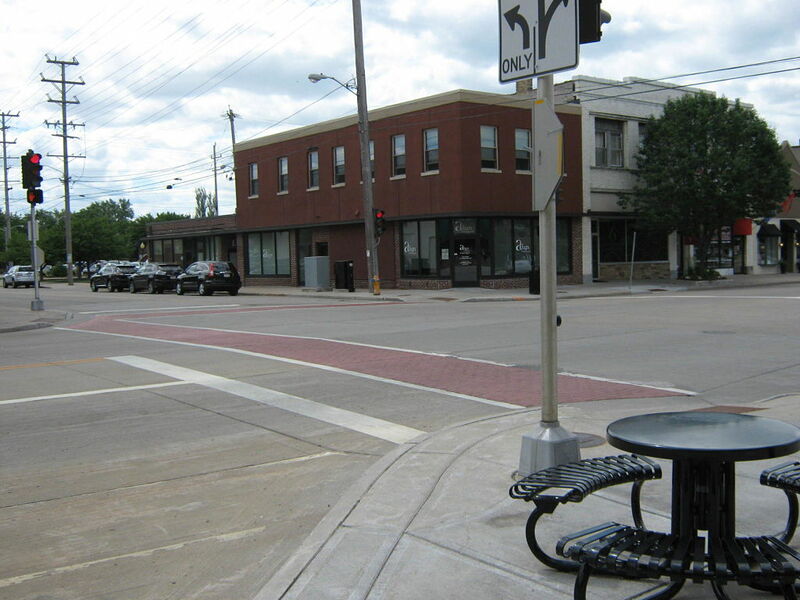 A 12.5-foot segment of sidewalk against the business building fronts was left in place along with the existing street lights, planters, benches, and other street scaping items. 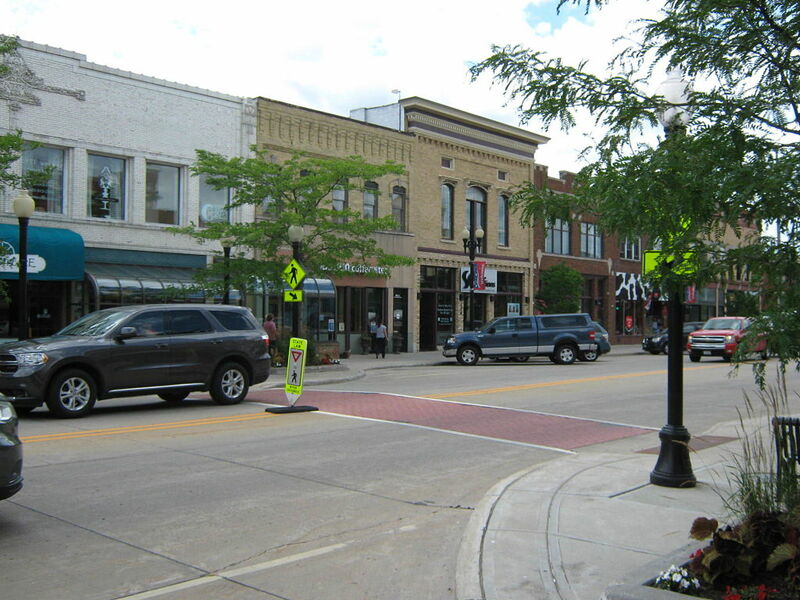 Prior to the roadway reconstruction, the City of Neenah replaced water main and laterals within the project limits. During the Project Informational Meeting, business owners were asked their preference for the overall approach to construction. The business owners overwhelmingly requested the City allow a minimum of one-way traffic at all times during construction, versus closing the street thereby shortening the project duration. At that point, staging plans were developed to accommodate one-way traffic and parking along one side of the roadway at all times during construction. 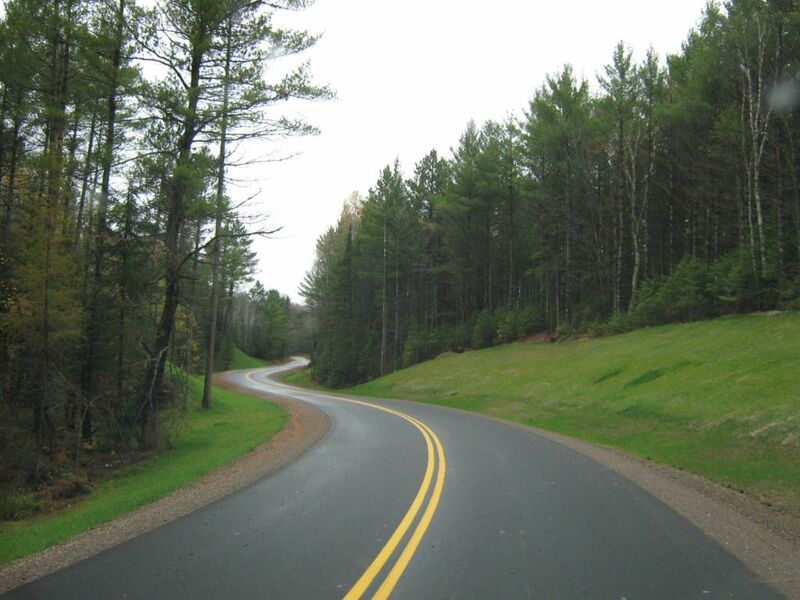 ARRA Funding was used on the project; therefore, it was designed in accordance with the WisDOT process.